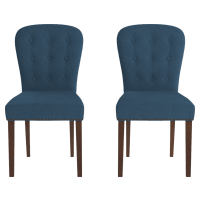 Blue dining chairs are perfect for a room you’d love to dress up. 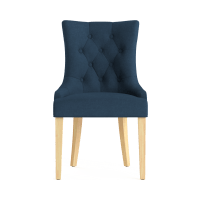 Not to mention it’s a great colour to hide the stains should you have little ones running amok with their spaghetti or crayons. 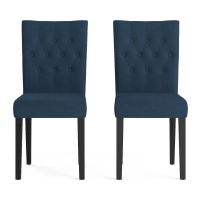 Your set of blue dining chairs will quickly become a defining feature of your entertainment space. 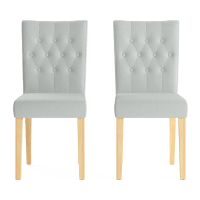 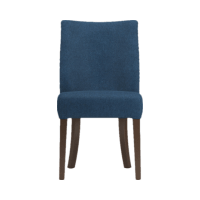 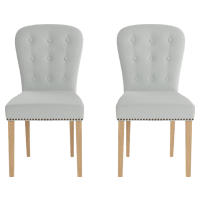 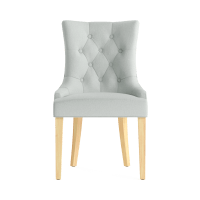 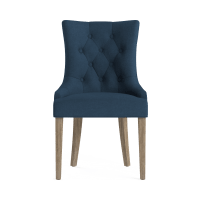 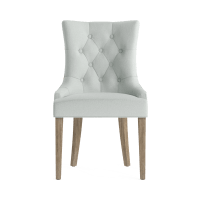 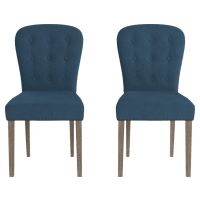 Available in a range of wooden frames or upholstered with different - but all high quality - fabrics, you’ll easily be able to match our blue chairs to your existing dining table and other furniture. 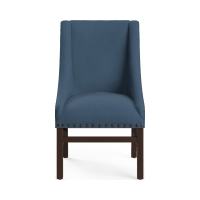 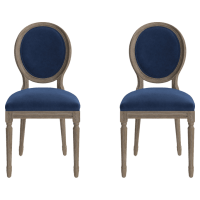 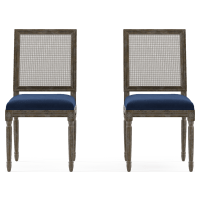 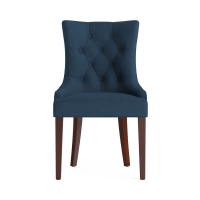 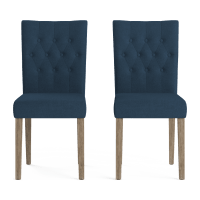 Our blue dining chairs also come in a range of decor styles to help you better coordinate your entire dining set, along with your other furnishings and decor. 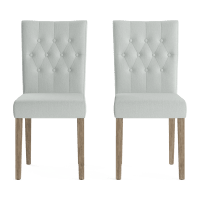 Every one one of our dining chairs is crafted to perfection. 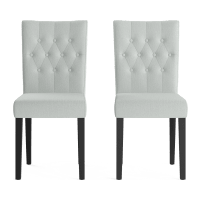 These chairs are designed by expert craftsman and made with the best quality materials, so you’re investing in dining chairs built to last. 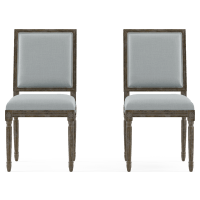 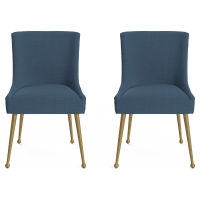 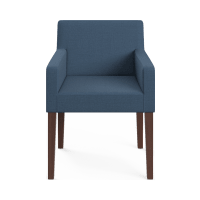 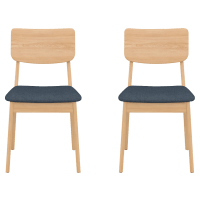 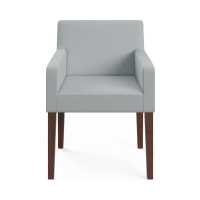 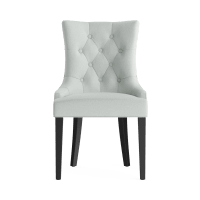 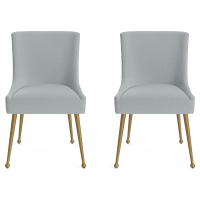 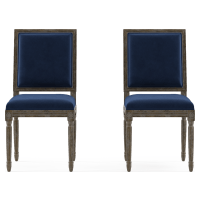 Browse our full collection of dining chairs - included blue chairs - online at Brosa today to find the perfect style for your room. 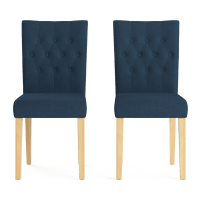 Colour doesn’t quite match, or the style doesn’t quite fit? 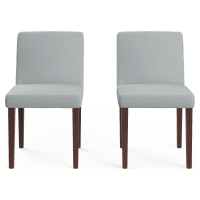 You’ll even have 7 days to return them.